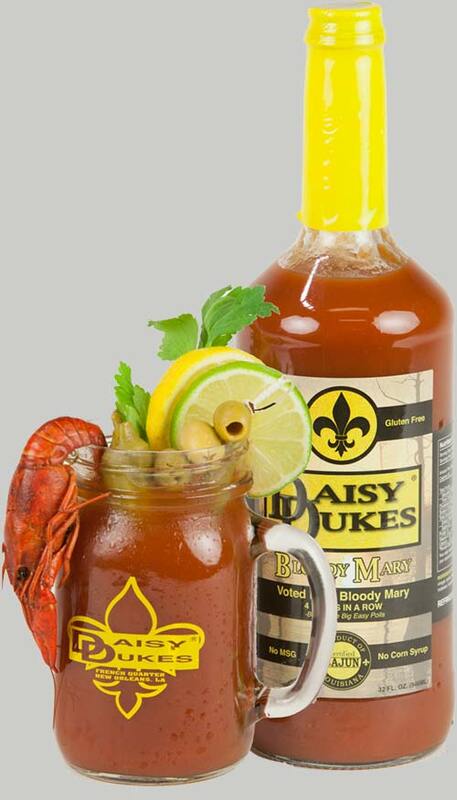 At Daisy Dukes™ Restaurant in New Orleans, we don't do it fancy. 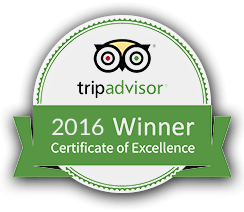 Instead, we emphasize on creating a true southern atmosphere and providing the best cajun dining experience you can find in New Orleans. We have found great success in always serving great food, for a great price all with great service. 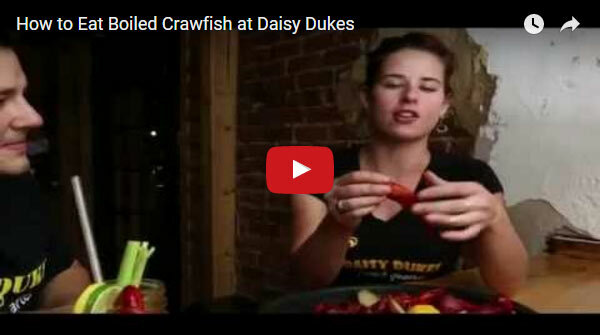 We offer authentic cajun and southern dining in a relaxed atmosphere, right in the heart of New Orleans. Our French Quarter location is open 24 hours a day, every day, and offers delivery 24/7 to the New Orleans area. Craving a great breakfast? Check out our 24/7 Hour Breakfast for great meals, even during late night hours! Not in the mood for breakfast? Check out our great lunch and dinner options offered 24 hours a day! 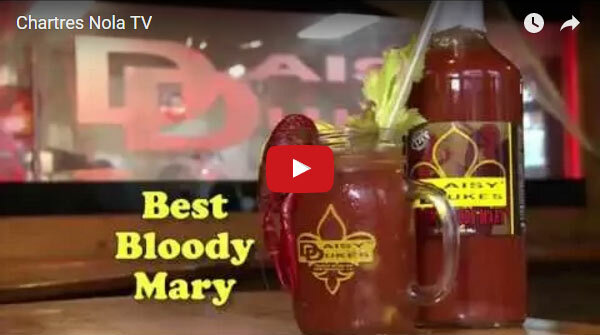 French Quarter 121 Chartres St.
Metairie (not 24 hours) 5209 W. Napoleon Ave.
(not 24 hours) 308 St.Charles Ave.
Daisy Mae's 920 Poydras St.